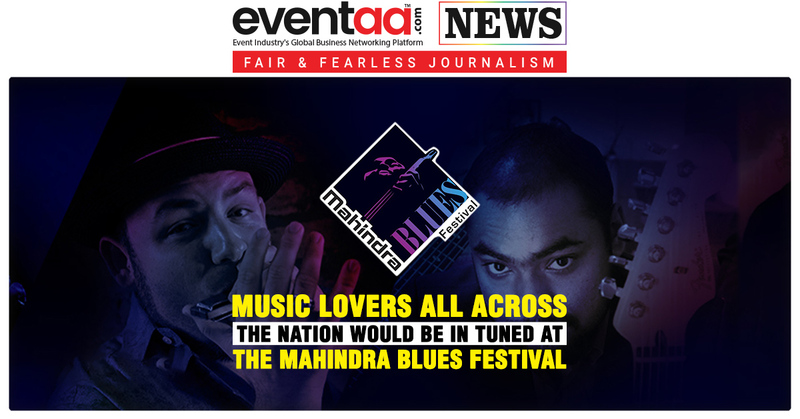 Home News & Update English Music lovers all across the nation would be in tuned at the Mahindra Blues Festival. Blues! A genre of music that originated in Southern United States in 1870s is a music that incorporates spirituals, work songs, field holders, shouts, chants and rhymed simple narrative ballats. As lovers of music have a special place in their heart for Jazz music, so do lovers of Jazz music have a special place in their hear for Blues. 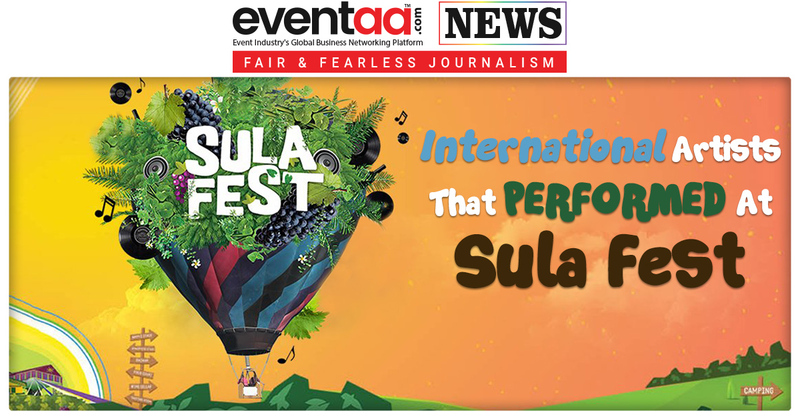 Every year near this part of February month, Mahindra organizes a two days Blues Festival. 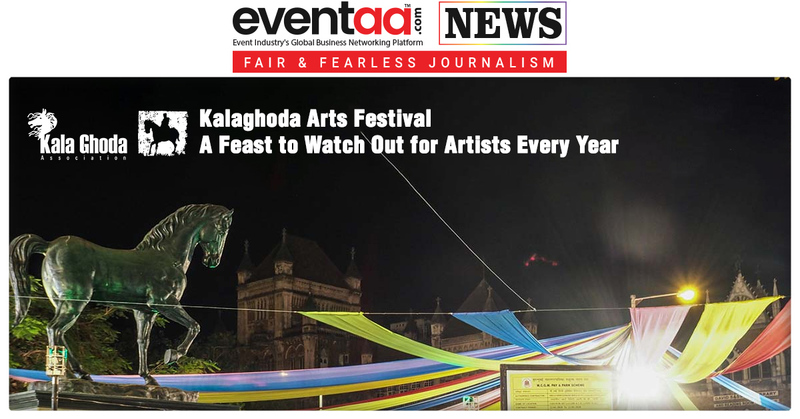 A festival that brings famous Blues artists from the globe the very known, Mehboob Studios in Bandra West, Mumbai. 2011, the first year when this, what can be now called, a tradition begin, it begin with legendary Blues artists like Buddy Guy, John Lee Hocker, Taj Mahal and Walter Trout. During the same year this festival was nominated for ‘Keeping the Blues Alive’ award that is presented by The Blues Foundation, America. Arinjoy Trio- A band that comprises of three people i.e. Arinjoy Sarkar on guitar, Sounak Roy the drummist and Aakash Ganguly on the Bass. 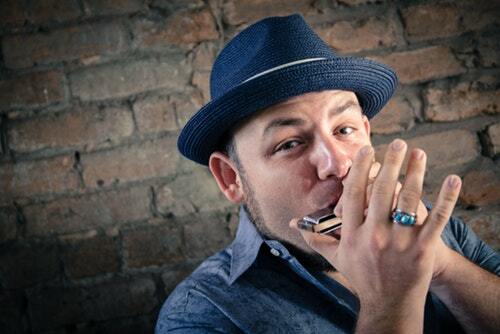 Brandon Santini- The man who founded highly renowned band named, ‘Delta Highway’ in 2003, who is also the Blues Best Award nominee, is known for playing traditional Blues with a modern but more colorful style of playing. Charlie Musselwhite- The man who has 35 Music Awards to his name, his name that has been nominated for Grammy 12 times, who won his first Grammy in 2015 when he joined hands with Ben Harper is not in anyways the least as last performer of the first eve at Mahindra Blues. 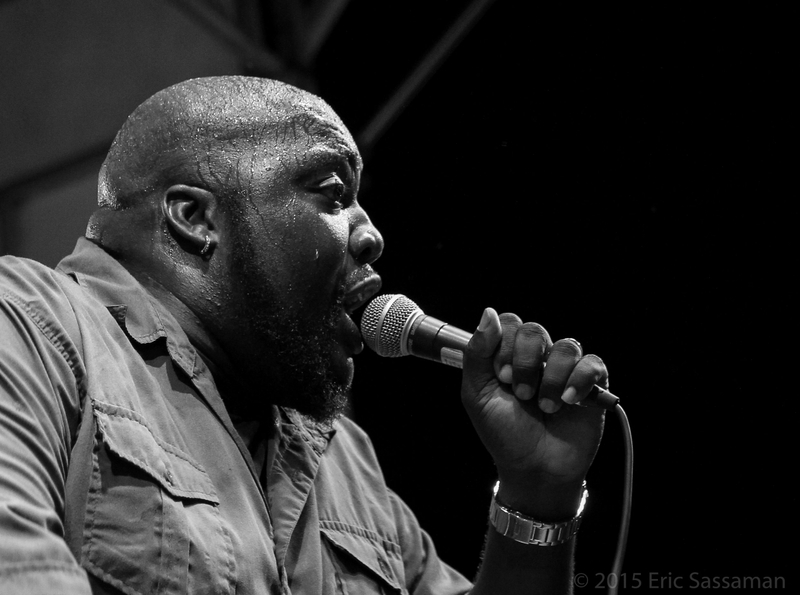 Sugarray Rayford- Two from his four albums have been nominated for Blues Music Award in the past already. Recently he has been a lot in talks after the release of his fourth album that has got trending since its release. Album name: The world that we live in. Sugarray is a singer and songwriter from the nation that gave birth to his musical form. Beth hart- Most of her albums ranked one on Blillboard Blues Album Chat. She is a singer, a songwriter and above all a musician. 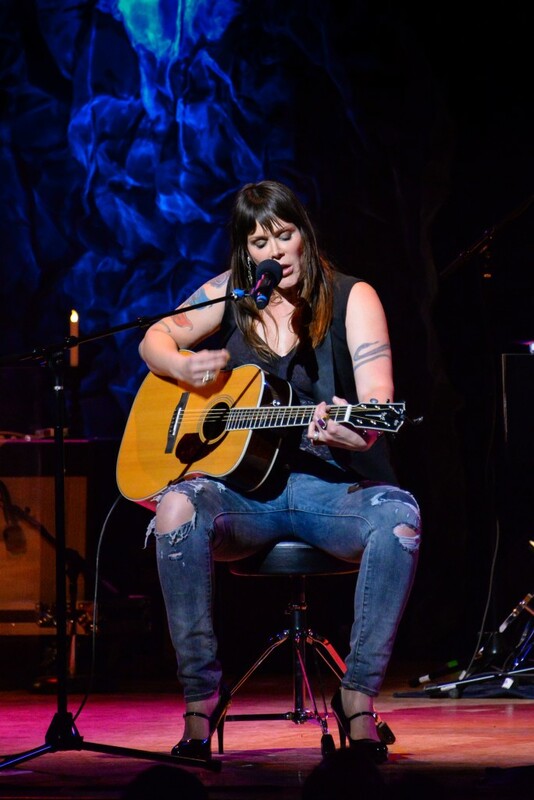 Nominated for Grammy in 2014 for Best Album and Blues Music Award, Beth Hart would be the one who would adieu you until next time. 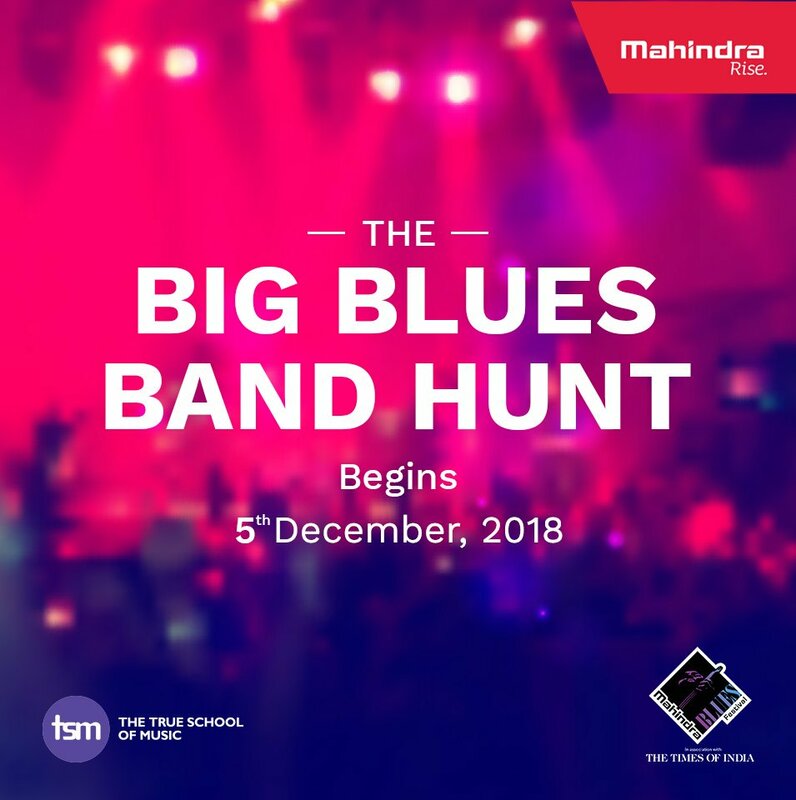 This slot is reserved for the band that wins the Mahindra Blues Band Hund Award.